Want to get Playson games for your casino? I am interested in Playson. Get out of your comfort zone and enjoy a burlesque show. 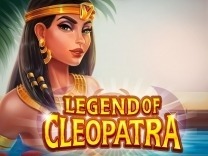 This is the latest slot by Playson.This French themed game takes you to a show where you have to see performances by leading Burlesque singers. Burlesque Queen is a 5-reel, 3-row, 21 payline slot with a wild symbol, bonus wild and scatters keeping the slot interesting.So, get entertained as you are served your drink in this club. Discover the secrets hidden in the Burlesque Queen by spinning the slot. 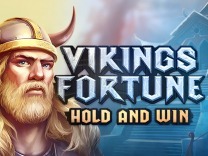 While there are exciting features in this game, players can rest assured that this slot is not disappointing. The graphics are superb allowing for visual symbols. The intro welcomes players to the slot set in a theatre. Spinning the slot will allow you to interact with different characters composing the slot. 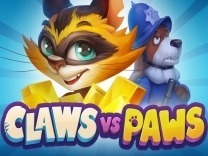 The high quality of the theme has ensured that the cartoon like characters are convincing. The producers have perfectly incorporated a wonderful music for the theme and era which fits the ambience of a club.The characters in this slot are burlesque and French fitting the theme of this slot. 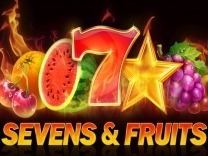 It is also laden with lots of free spins and bonus games allowing players to have more exciting. 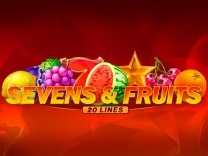 There are also multipliers which allows for huge returns while playing this slot. 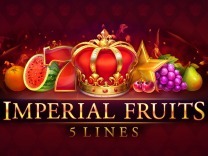 If you are looking for a wonderful and exciting game to play, then this is just the slot for you. The theme fits both the veteran and Novice players. Playson definitely loves to give players an intro to the game. The slot begins showcasing the different characters which you will encounter while playing this slot. They include the burly bouncer, letter which include letters K, J, and Q. The game has a return to player percentage of 96.3% so expect reasonable rewards when playing.Before venturing out into the Theater and meeting the brunette dancer which is the wild symbol in the game you have to set a bet. The minimum bet allowed is 0.21 while the maximum is 105 credits. The wild will substitute the all other characters in the slot except the scatter symbol.The scatter symbol which is represented by the windmill will help you trigger the bonus game. Another prominent symbol is the bonus wild which will only appear during the free spins feature. Players need to be on the lookout for these symbols as they are high paying compared to others in the slot. In Burlesque Queen, There are 21 paylines, thus allowing you multiple chances of winning on every spin. You will have to match at least 3 symbols on an active payline so as to get a payout.The highest paying symbol is the blonde singer as she pays 1500 coins. Landing this in combination with the wilds will get you a pretty hefty payout. The Burlesque Queen has an incredible bonus feature where players have more fun. There are two distinct games which players can play. 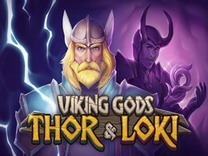 These include the bonus game, and the gamble mode, where players can double their winnings. In this mode, players are presented with a bouquet and have to choose between the two. Choosing the correct one will double your winnings.To activate the bonus game players have to land at least 3 windmills Scatter symbols which will then bring you to a dressing table where you have to select the different prizes. 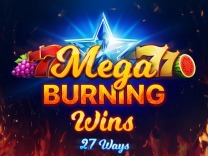 There are free spins, coins, multipliers and activation of free spins to be won in the bonus game.There are up to 24 free spins to be won thereby giving you extra chances to win big while still offering you additional excitement. 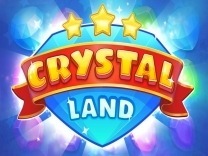 Veteran and novice players will love this 3D slot as it is fun and exciting.